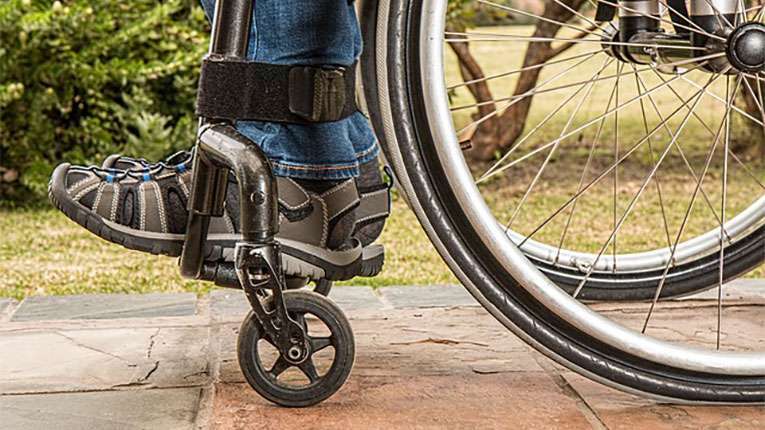 Whether you have a product or a service, implementing accessibility in your solutions can help you reach a larger audience, mitigate risks and meet compliance. Accessibility is often implemented as a separate process. It is now time to integrate accessibility into the development life cycle. At BarrierBreak, we believe that accessibility needs to come at the point of the start right at the requirement gathering stage. People that know accessibility, live and breathe accessibility and can assist your internal teams to think accessibility first! If you need us to be a part of meetings, being available on call, or just a sounding board, we can provide people to support. Process Integration is key. Bring us in to decide how to add accessibility to your existing processes whether it is requirement gathering, design, development, user experience or testing, we can recommend how to bring accessibility at each step of the way. Product that is accessible. Build accessibility features and support into your products. Get the edge over your competitors by embedding accessibility into the product. Let us help you to think accessibility first, write to us at sales@barrierbreak.com about knowing more about our accessibility services.